Looking for the ultimate gift for that special woman in your life? 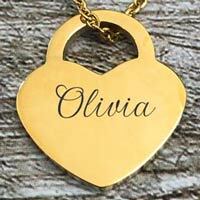 Our personalized Locker Heart Pendants are the perfect go-to. Available in silver, gold and rose gold, there is something to suit every taste. While this statement piece looks stunning on a night out, it's also delicate enough for every day wear. 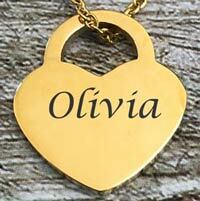 Get her something this birthday we know she will love!